This WA lead literature project aims to explore themes around stillbirth and newborn death, by inviting input from bereaved parents that are able to contribute and share their stories. 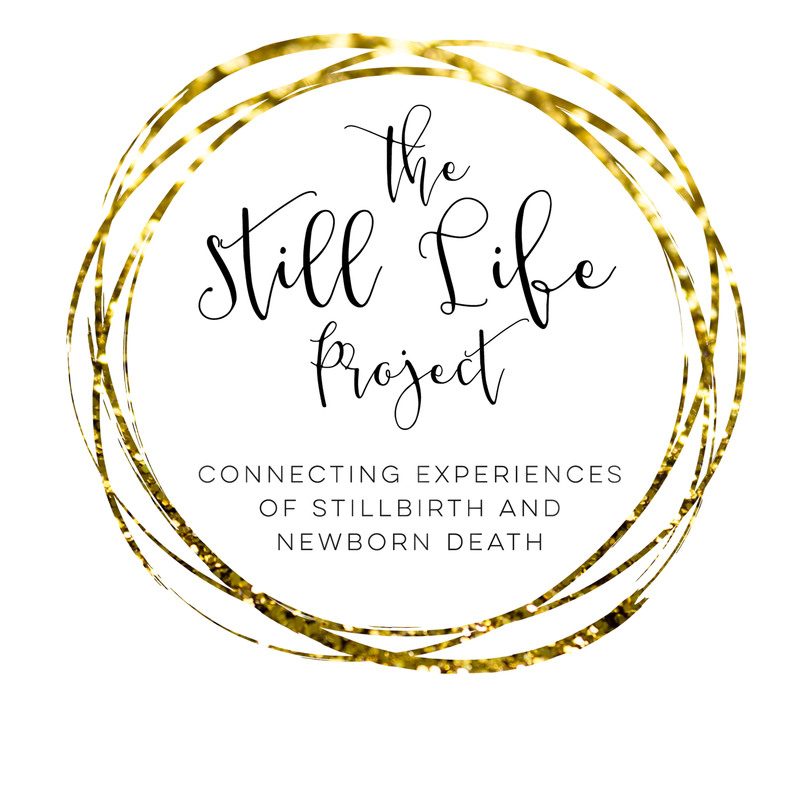 The projects goal is to widen the conversation around Stillbirth by listening to those that have lived experience, while also exploring deeper themes, taboos and real world experiences that surround these events. You will also find the link to a quick questionnaire. This questionnaire is an important tool in helping broaden the range of voices we hear on topics surrounding Stillbirth today. It may be your voice, or your suggestion that resonates with another parent in the future. By supporting each other our voices are stronger and our reach is wider.